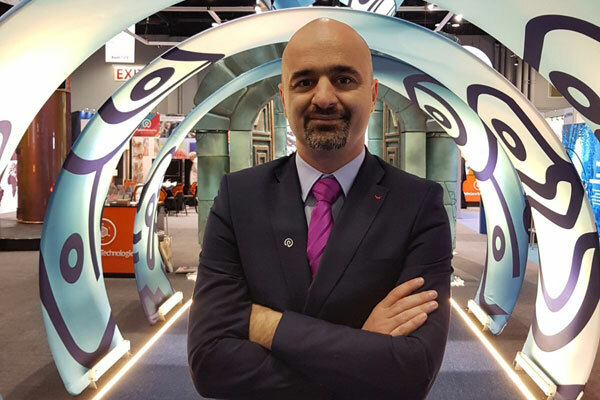 Polin, a leading company in the water-parks industry, has appointed Okyay Halavurt as the new regional business development manager and has already relocated to UK to take up the new role. His primary duties in this new position will include business development processes, sales processes, project management, service sales, and supervision in the region. Polin was founded in Istanbul in 1976 and has since grown into a leading company in the waterparks industry. Today Polin is a world leader in the design, production and installation of water-parks, waterslides and water-play attractions. The company has completed 3,000 water-park projects in 105 countries around the world and is the biggest waterslide supplier in Eurasia. In his new role, Halavurt will visit customers, give practical information on the products, take orders and deliver them correctly, answer questions of customers by joining technical meetings before and after sales, make recommendations, and make technical visits. When needed, he will act as a supervisor for the projects, and complete testing and commissioning procedures after installation. Halavurt, a holder of Civil Engineering degree, started his career in Polin upon his graduation in 2005 as installation supervisor/project engineer. He was responsible for project management for two years and then in 2012 he was appointed as field services manager. In this role, he managed various waterpark installation projects all over the world according to high level quality and safety standards and desired timing and cost targets. With Halavurt taking over the new role, Polin is now poised for the challenges of expanding its offerings and services as it takes on a position of global leadership in the waterpark industry.